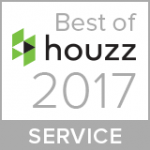 We are absolutely delighted to be awarded the Best of Houzz 2017 Award this morning. What an amazing way to start the year and we are so excited to work with many new and existing clients throughout the coming year. 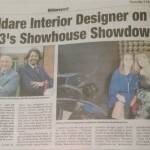 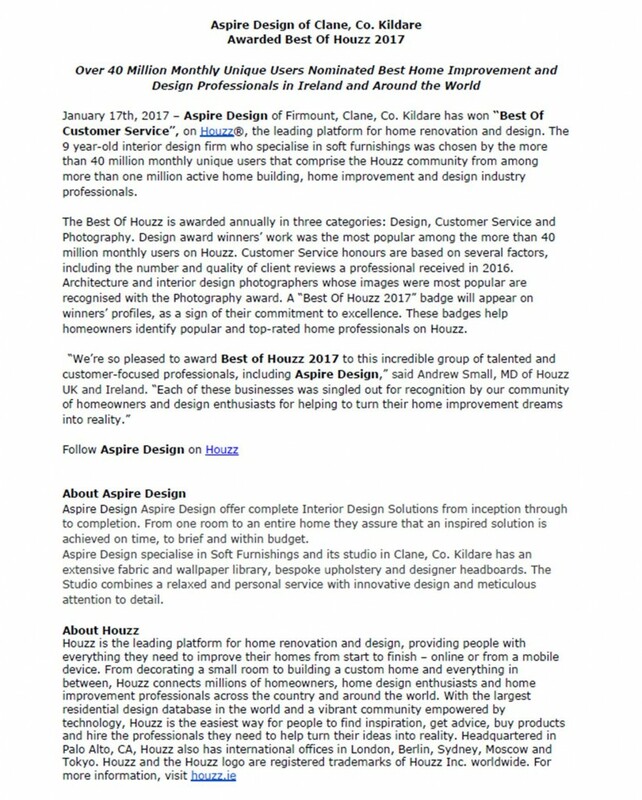 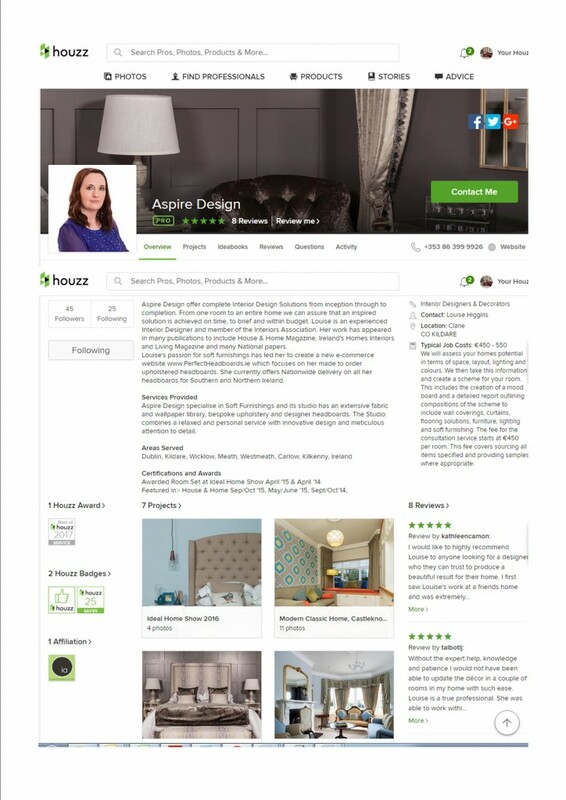 You can read more in the Press Release we received from Houzz below….